Under the deal, each bank will set its own non-prosecution or deferred-prosecution agreement with the US authorities. "The program is intended to enable every Swiss bank that is not already under criminal investigation to find a path to resolution," the US Department of Justice said in a statement. "It's a choice between two evils," a tax lawyer with Poledna Boss Kurer AG in Zurich, Walter Boss, told Reuters. If they don't cooperate with the US, the US might indict them," he stated. It's hoped the breakthrough agreement with the world’s largest off-shore financial center with about $2.2 trillion of assets will boost the US campaign against tax evasion by citizens hiding their funds abroad. It means, Switzerland will finally cease to be a "secret banking heaven" for Americans out of reach of US tax authorities. "In addition to strengthening our partnership with the Swiss government, the program's requirement that Swiss banks provide detailed account information will improve our ability to bring tax dollars back to the US Treasury from across the globe," he added. 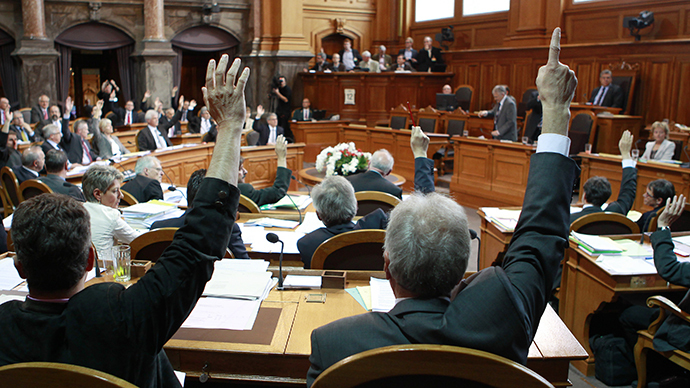 Some unidentified Swiss banks who are not cooperating with the US justice system, could face punishment, the Attorney General has warned, saying that the agreement creates "significant risks for individuals and banks that continue to fail to cooperate, including for those Swiss banks that facilitated US tax evasion but fail to cooperate now, for all US taxpayers who think that they can continue to hide income and assets in offshore banks, and for those advisors and others who facilitated these crimes." 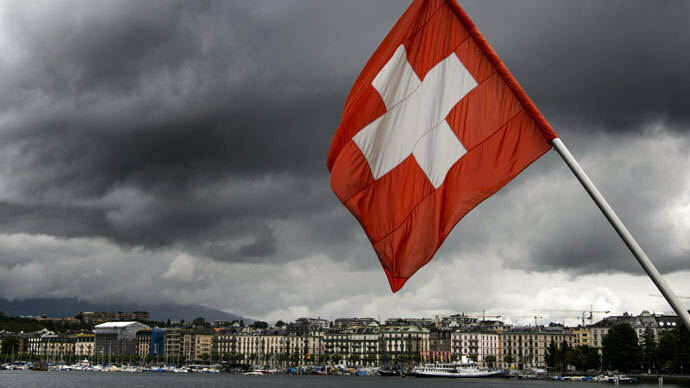 The Swiss Bankers Association said the deal "enables all banks in Switzerland to settle their US past quickly and conclusively and creates the necessary legal certainty." In May, the Swiss government agreed to meet US demands and disclose bank client names in a bid to resolve the long-standing tax-evasion dispute between the two countries. Over a dozen Swiss banks are said to be under the US investigation, with the authorities searching for funds hidden in bank accounts in giants like Credit Suisse. 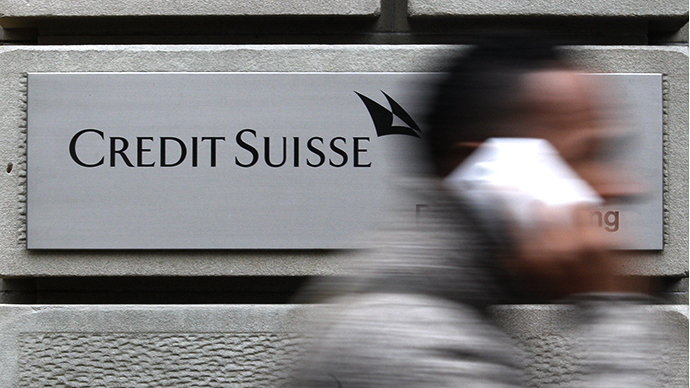 The US Attorney's Office has been reportedly investigating Credit Suisse over mortgage-backed securities sold by the bank. In November, the bank settled the case without admitting wrongdoing and it agreed to a $120-million settlement with the US Securities and Exchange Commission over civil charges stemming from the bank's sale of risky mortgage bonds to investors before the crisis. 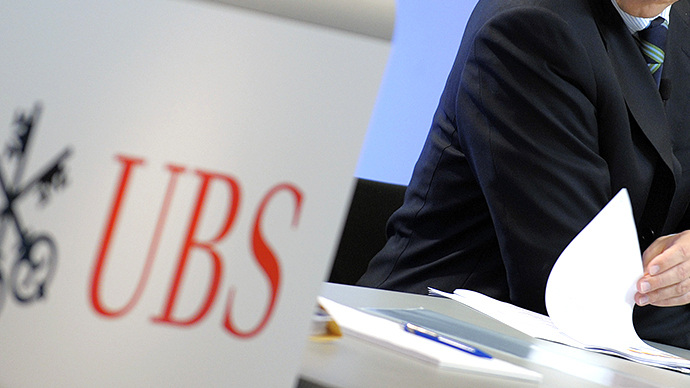 Earlier this year the Swiss government also ordered its third largest private bank, Julius Baer, to hand over data on US clients. In January Switzerland’s oldest private bank, Wegelin & Co, said it would close down for good after over 250 years, following its guilty plea to charges of helping prosperous Americans hide more than $1.2 billion from the Internal Revenue Service through secret accounts.